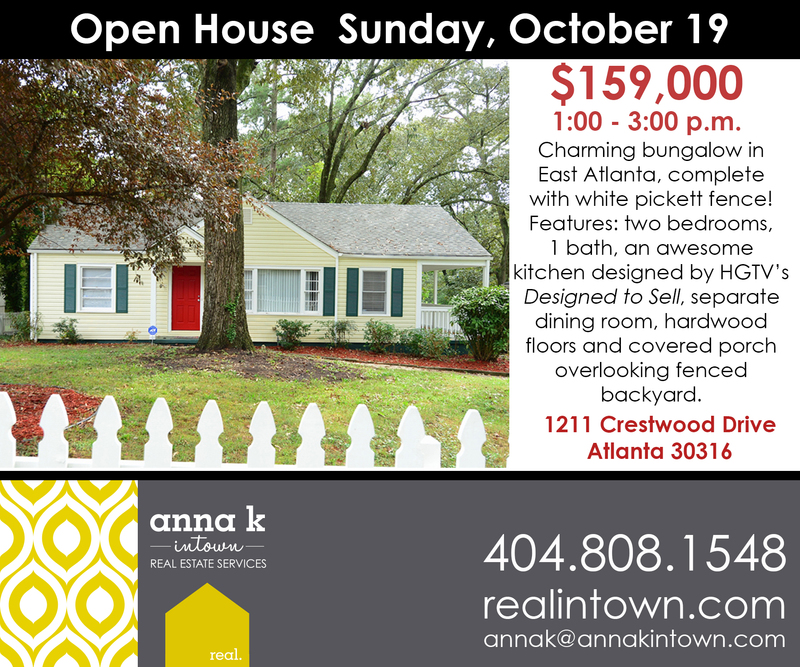 Join us for an Open House at this charming bungalow in East Atlanta this Sunday from 1:00 to 3:00 p.m. 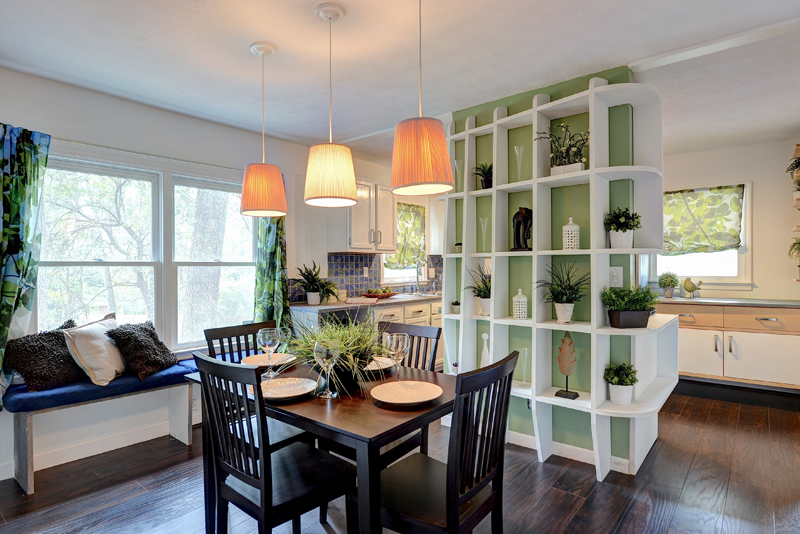 Here are few photos of that fabulous kitchen! It looks even better in person, so come on out and have a look! Posted on October 17, 2014 by annakintown •	This entry was posted in East Atlanta and tagged anna k intown, atlanta open houses, atlanta real estate, East Atlanta. Bookmark the permalink. 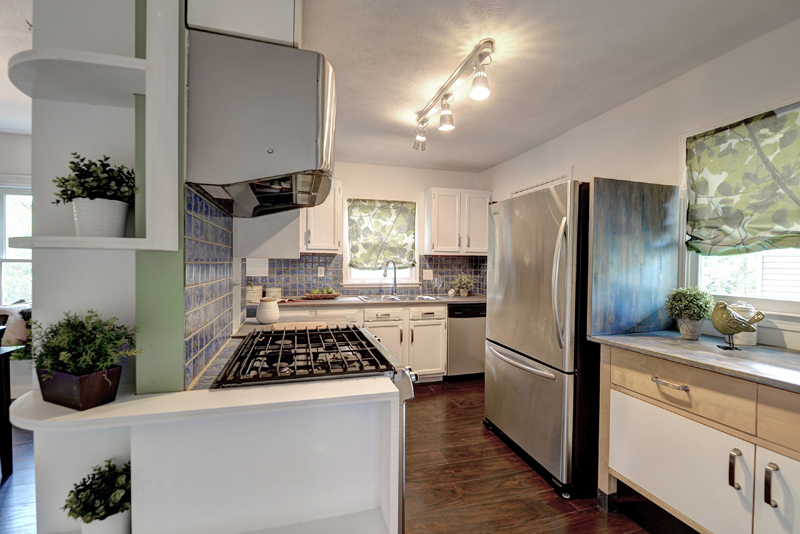 ← Open Houses this Sunday from 1-3! 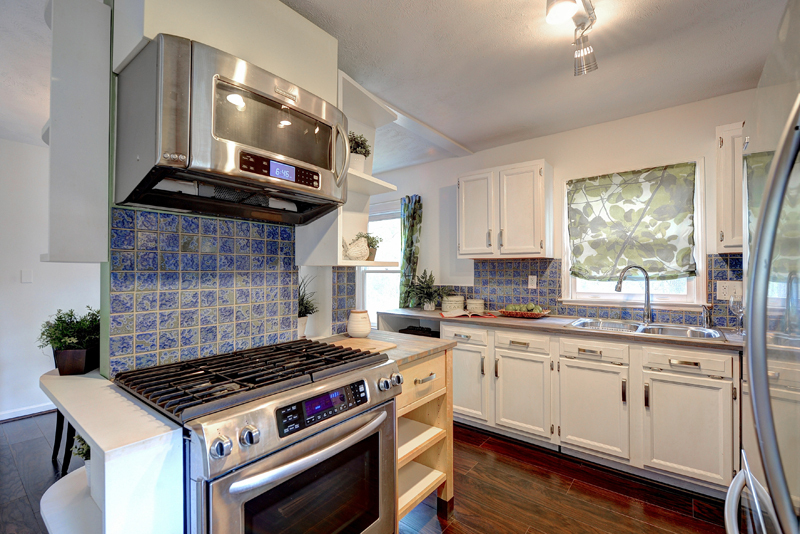 Renovated 3/2 in Decatur & Almost New 4/3 in Smyrna! Very cool Anna! I noticed the HGTV Designed to Sell Kitchen mention in the post. You should add a picture of it, that is a unique selling point that should grab a lot of buyers’ attention. We need some of those HGTV designed properties up in Indianapolis where I operate 🙂 Thanks for sharing and hope your open house goes well this weekend!